Rural Valley At The Foot Of Snowy Mountain. 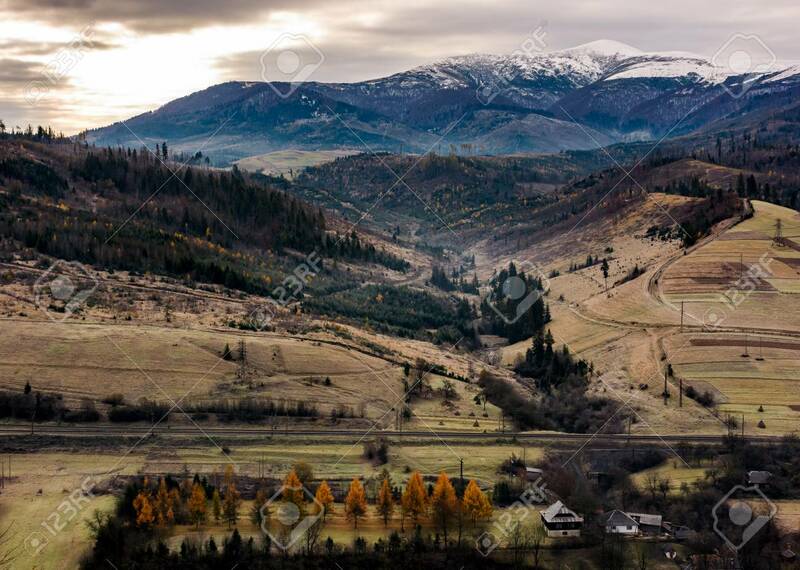 Hills With Weathered.. Stock Photo, Picture And Royalty Free Image. Image 89759370.